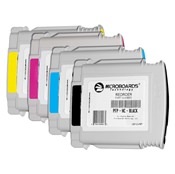 CDROM2GO is your source for genuine Microboards ink cartridges. 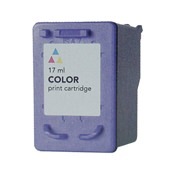 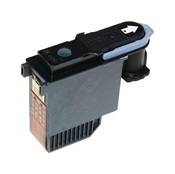 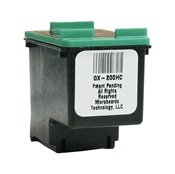 We carry black and color cartridges for the Microboards G4, DX-1, DX-2, and PrintFactory 3 machines. 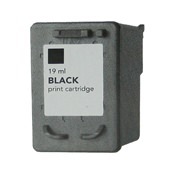 We also have ink cartridges and print heads for the MX-1, MX-2, and PrintFactory Pro. 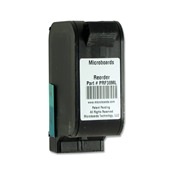 Click on the link above to view our complete selection of Microboards cartridges.